Rockaway Beach was once a popular seaside resort in southern Queens with a small permanent population. Shortly after World War II, large parts of this area became one of New York City's worst slums. This is an account of this transformation, exploring issues of race, class and social policy. 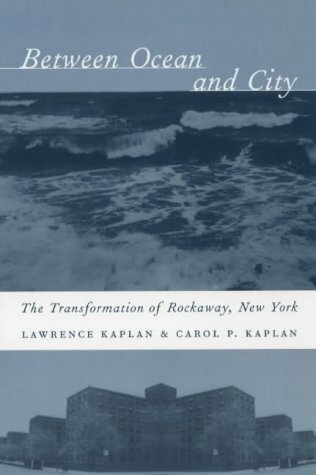 Lawrence Kaplan, who has taught British and American history at the City College of New York, spent his formative years in Rockaway.Carol P. Kaplan is a practicing social worker and an associate professor at Fordham University Graduate School of Social Service.